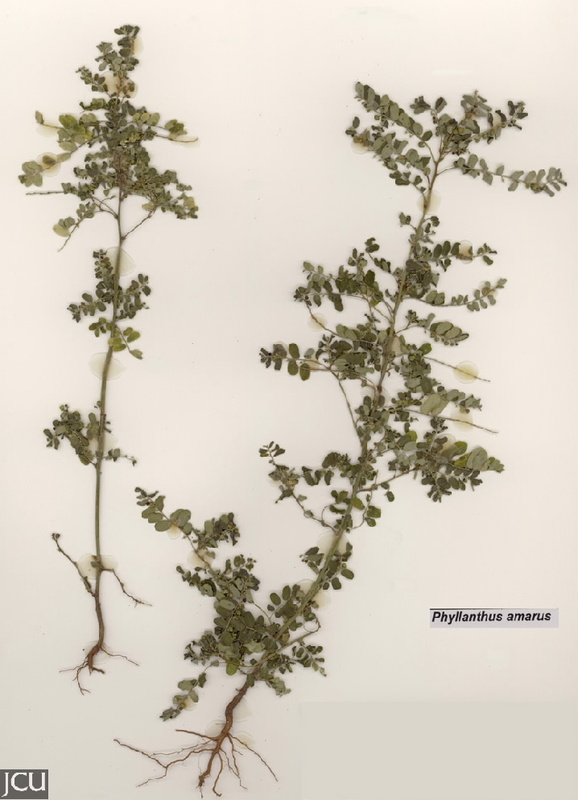 Small pantropical herb, common in gardens. 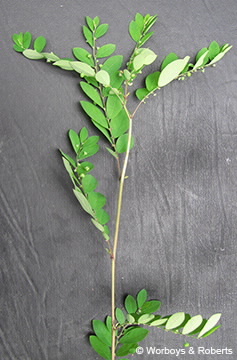 Leaves are in one plane, stipules present, to 8 x 3.5 mm. Flowers all pendent from one side of the branch, separate male and female. Fruit globular-depressed, splits into 3, seeds ribbed. 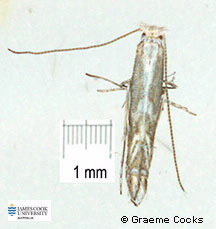 A moth in the genus Epicephala in family Gracillariidae is associated with this plant.